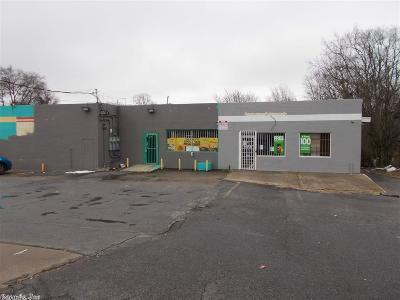 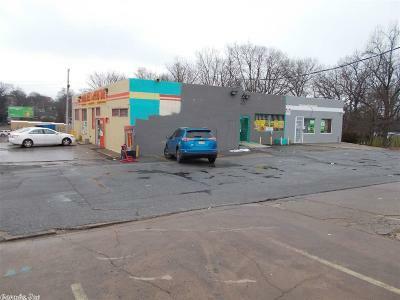 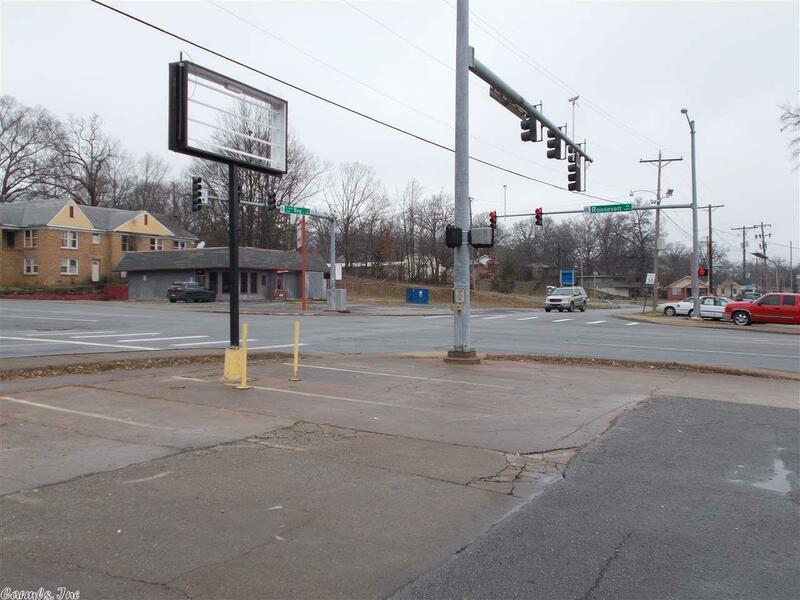 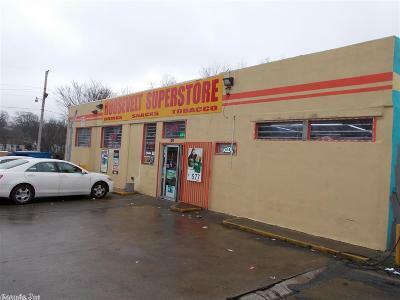 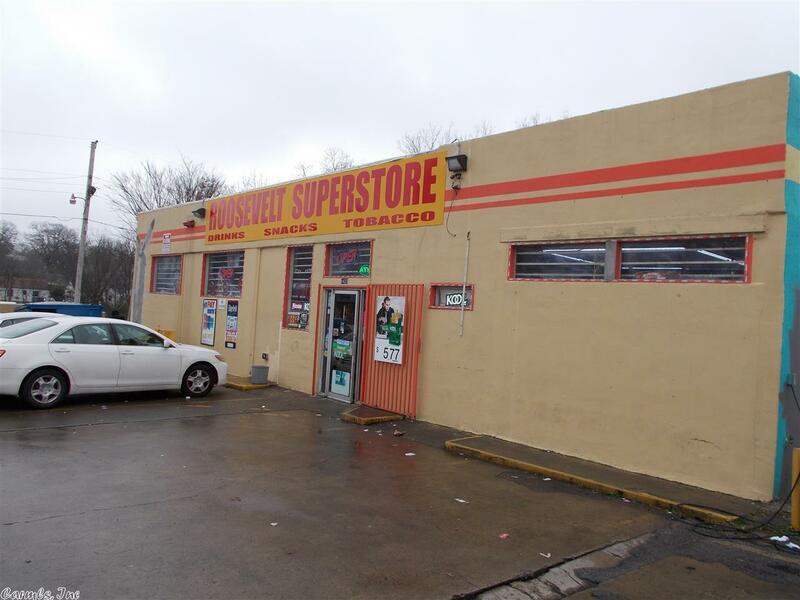 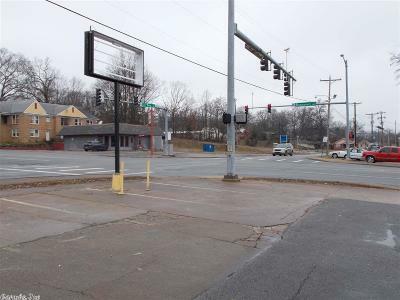 1423 W Roosevelt Road, Little Rock, AR.| MLS# 19002091 | Rollin Caristianos | 501-318-8782 | Trademark Commercial Real Estate. 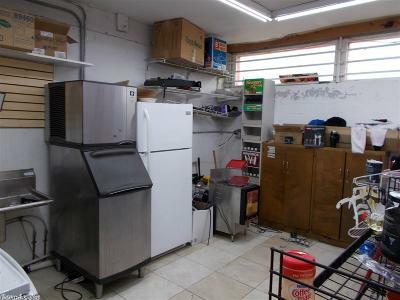 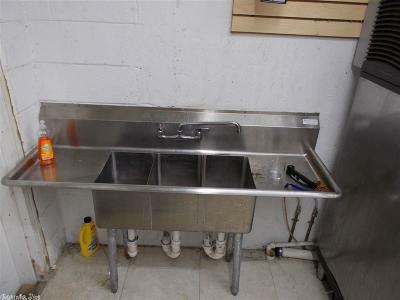 Great corner location with easy access. 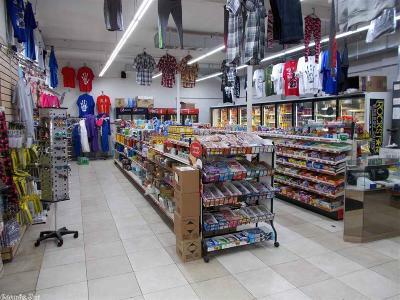 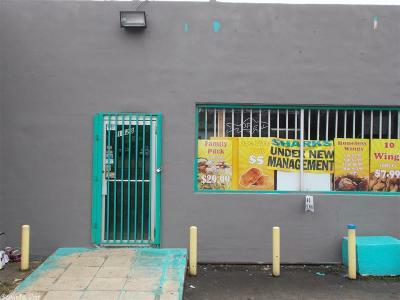 Store and restaurant are currently leased, another lease option for the third space could be retail or office. 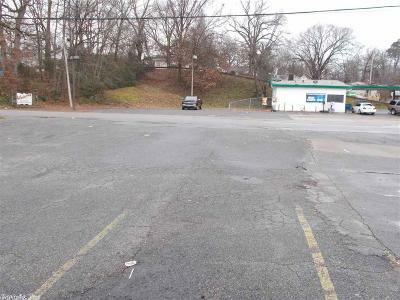 Parking spaces, high traffic count.